and #441 in News & Politics in the ZIG Index. Don’t miss out! See all of the latest from John Hoeven and more on ZIG. 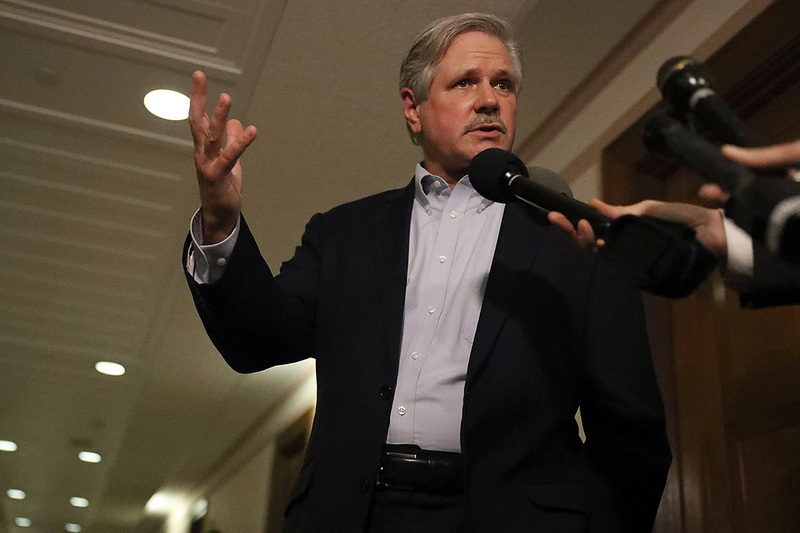 But Sen. John Hoeven would still prefer a negotiated deal. 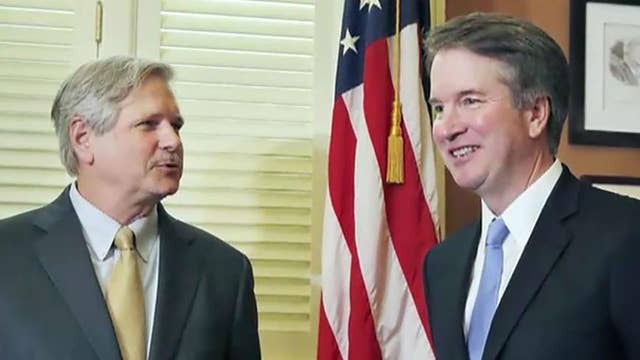 Does Sen. John Hoeven still support Brett Kavanaugh?